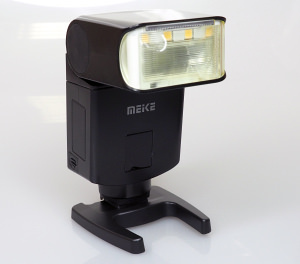 We test the Meike MK-MT24 Macro Twin Lite Flash - a high-value flash setup that can be used for macro and other flash photography. 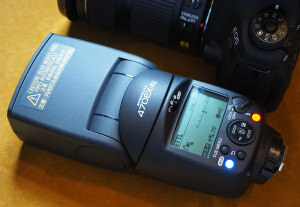 We've been shooting with the new Canon Speedlite 470EX-AI flashgun, Canon's new AI bounce flash. 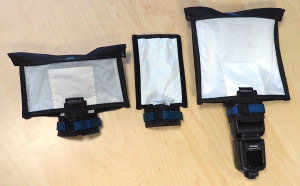 We take a look at the latest flexible LED lighting panel from Dorr. 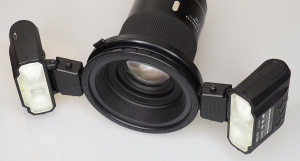 We review the Meike MK420 TTL flashgun for Fujifilm cameras, with lithium-ion power. 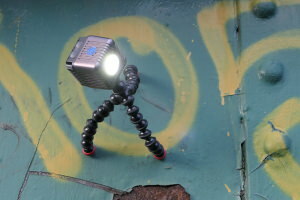 We review the Lume Cube, an ultra compact, portable lighting system controlled by Bluetooth. 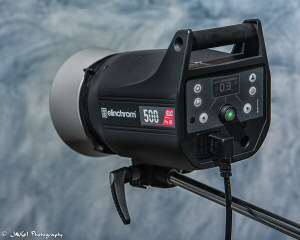 George Vittman goes in depth with the Elinchrom 500 ELC Pro HD studio flash. 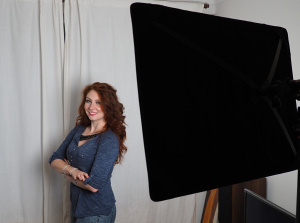 We review the Dorr SL-45 75W Studio Ring Light, designed for portraits and product photography with round ring catchlights possible in portrait photography. 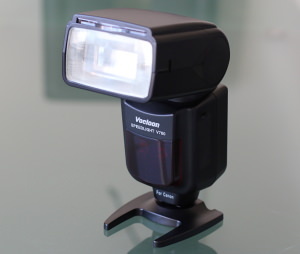 Reviewed: the Voeloon Speedlight V760 - an entry level flash gun with a bright 60GN flash rating. 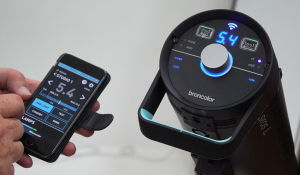 We have a look at the new Broncolor Siros L lighting, the battery powered update to the Siros range. 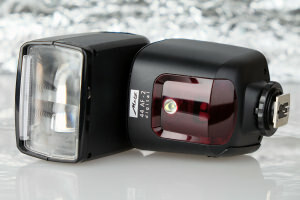 We review the new Metz 44 AF-2 - a compact but versatile new flash with LED video light. 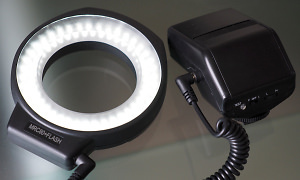 We review the Seagull MRC-80+ Flash LED Ring Light - designed for macro and portrait stills photography, it can also be used as a constant light source.